We're proud to be serving the dental needs of Omaha, Sioux City and South Sioux City. It is an honor for our doctors and teams to provide you and your family with expert dental care and a variety of dental services. We can take care of your whole family, and help you achieve a healthy smile that can last a lifetime. Whether it is evening or weekend appointments or sedation dentistry, we are here to make dentistry comfortable and convenient. 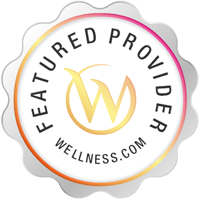 We offer many care solutions as well as a low-cost dental plan to help you get the care you need and deserve. 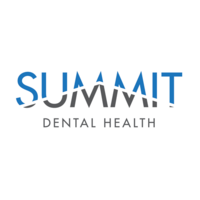 Services Summit Dental Health is a dentist/dental office located in Omaha, NE. A dentist is trained to diagnose, treat, and prevent diseases of the gums, teeth, and jaw. Please call Summit Dental Health at (402) 554-1333 to schedule an appointment in Omaha, NE or get more information.